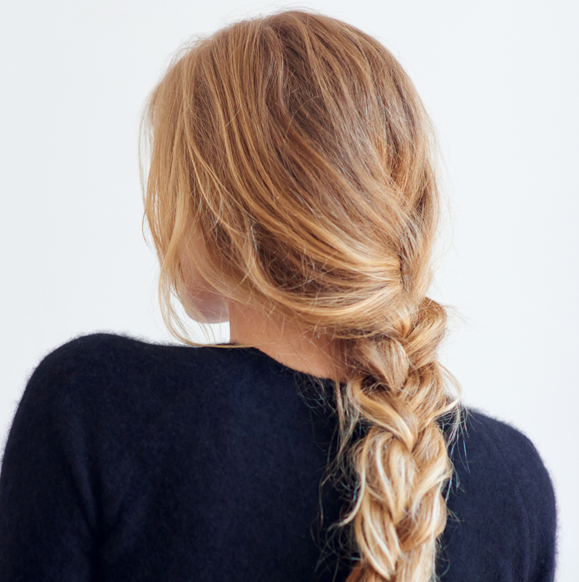 Do you like to change up your look on a whim? Zazz offers an extensive selection of hair extensions and wigs. From natural shades to electric hues, Zazz offers top-quality extensions made of natural hair. You’ll find every technique—keratin, tape-in, clip-in. Our consultants will help you choose your perfect match. The Cadillac of hair extensions awaits you at Zazz! With exceptional quality extensions that are easy to use, Zazz makes sure to optimize your comfort with finesse, discretion and a gentle touch. Have it your way from now on with our selection of high-end natural hair wigs. Discreetly change your hairstyle with the expert help of our wig makers. Play the chameleon with Zazz!